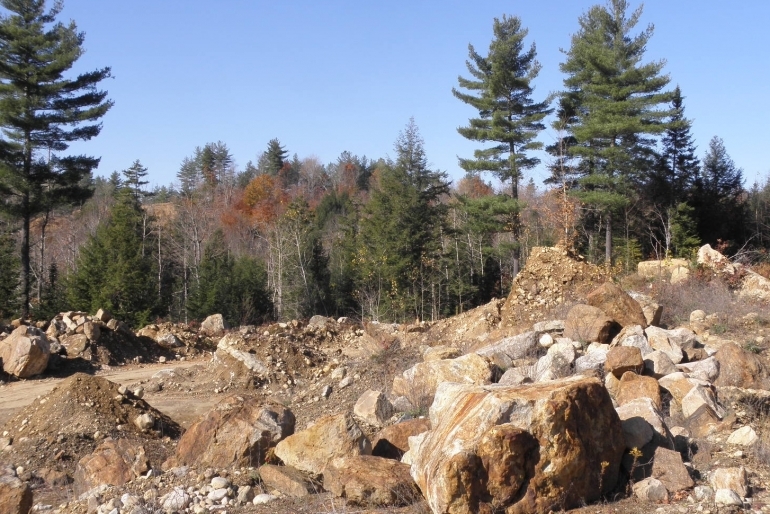 A DEC-permitted sand and gravel property, offering close proximity to the Gore Mountain Region's growing residential and ski resort-based real estate market. 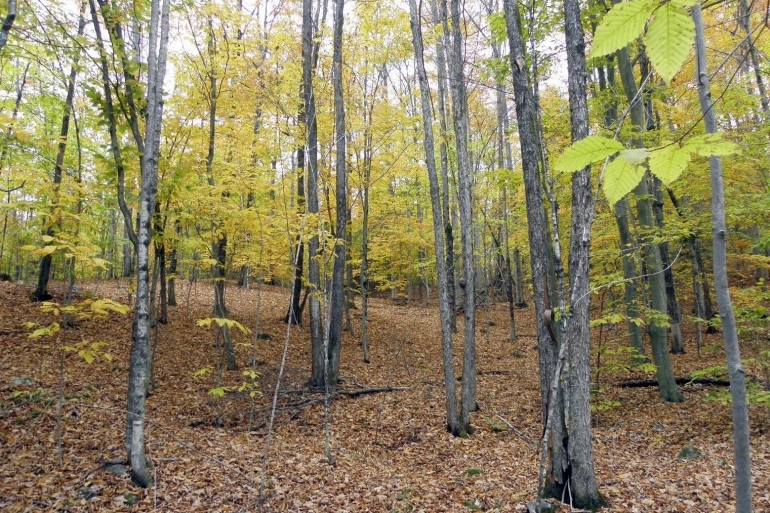 Johnsburg Forest and Gravel is situated in North Creek's Gore Mountain Region, a popular ski-town community lying along the Hudson River in northern Warren County. This region lies within easy reach of the Adirondack Northway, 12 miles to the east along State Route 8 in Chestertown. Warrensburg Village is 14 miles south via Route 28, while Glens Falls and Saratoga Springs are located 30 miles and 45 miles to the south respectively. 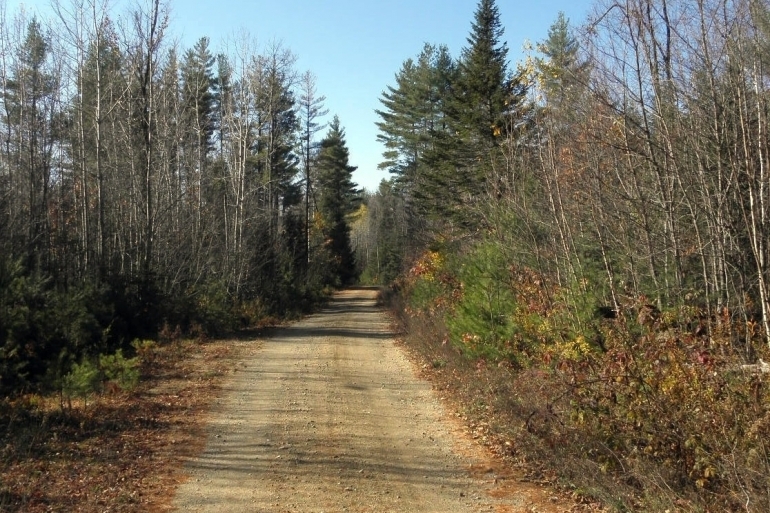 The property is accessed by a 50’-wide gravel, seasonal right-of-way. This access road extends 0.8 miles from Holland Road, a town-maintained artery linking the neighborhood to Route 28 and nearby Wevertown. The current ownership has invested a great deal of money in the right-of-way road in recent years, and it is suitable for normal passenger vehicle traffic and large truck transportation. 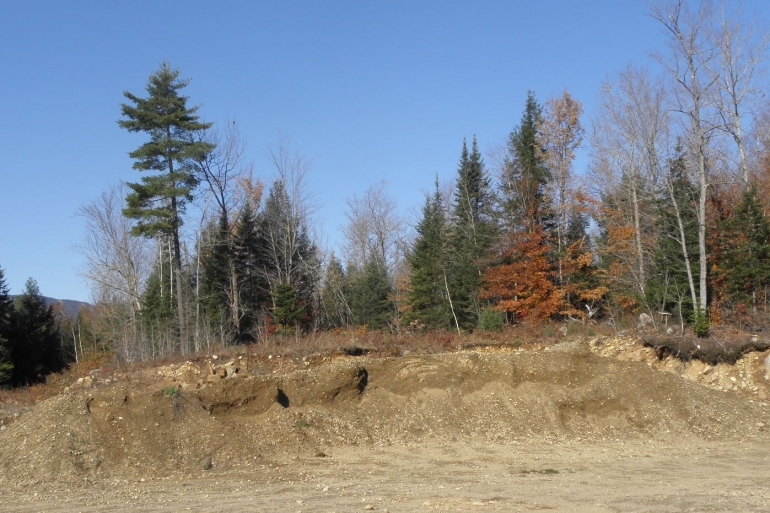 Upon reaching the property’s eastern boundary line, the road continues another 0.2 miles to the heart of the land where the sand and gravel pit envelope is located. Along with the potential cash flow opportunities associated with developing its sand and gravel reserves, the property also offers a long-term timber resource. Its timber component can be managed for periodic timber harvesting to enhance returns from the gravel options. Alternately, the property could serve as a private recreational canvas in the event the next ownership wishes to let the sand permitting expire and to use the property for weekend recreation. The tract is fully permitted and is capable of supporting a viable sand and gravel business. Its current DEC permit is valid through April 2018 and is renewable in 5-year increments thereafter. The tract's Adirondack Park Agency (APA) permit is valid indefinitely as long as the DEC permit remains current. The estimated "Life of Mine" is 80-90 years, offering investors long-term mineral reserves with steady annual cash flow potential. Permits allow for an average of 10,000 yards (approximately 750 tandem dump truck loads) of sand and gravel extraction per year, with a maximum extraction of 15,000 yards per year (1,150 dump truck loads).